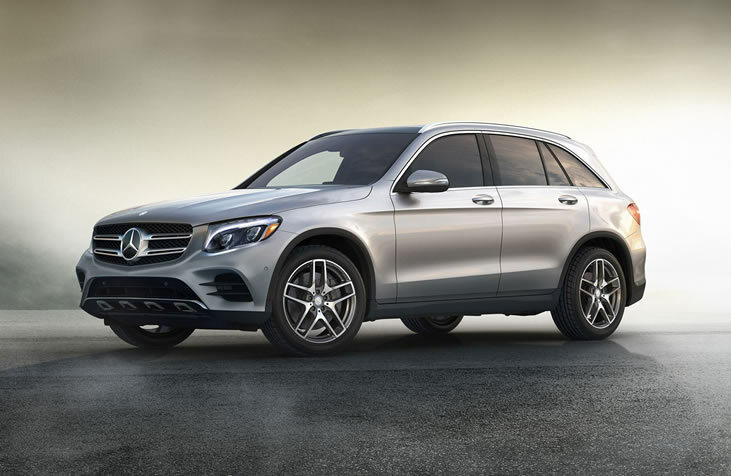 When you own a Mercedes-Benz, you acquire more than just one of the world’s finest automobiles; you become part of a brand built on the foundation of superior engineering, unparalleled beauty and an unwavering commitment to automotive excellence. 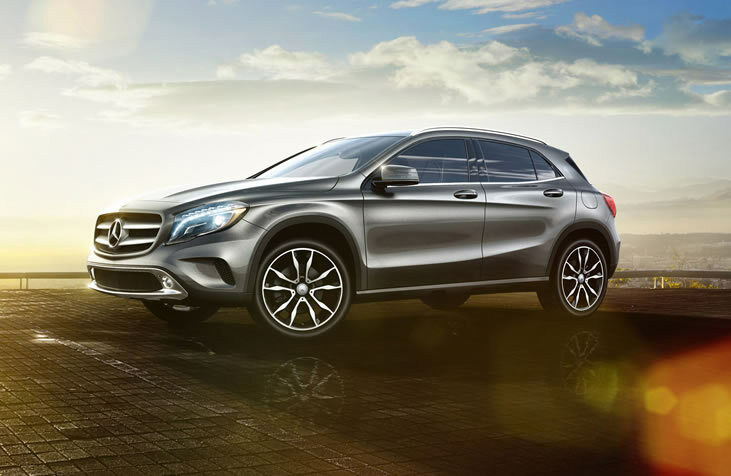 Genuine Mercedes-Benz Accessories allow you to define your driving experience with the same uncompromising quality and standards you have come to expect in your vehicle. 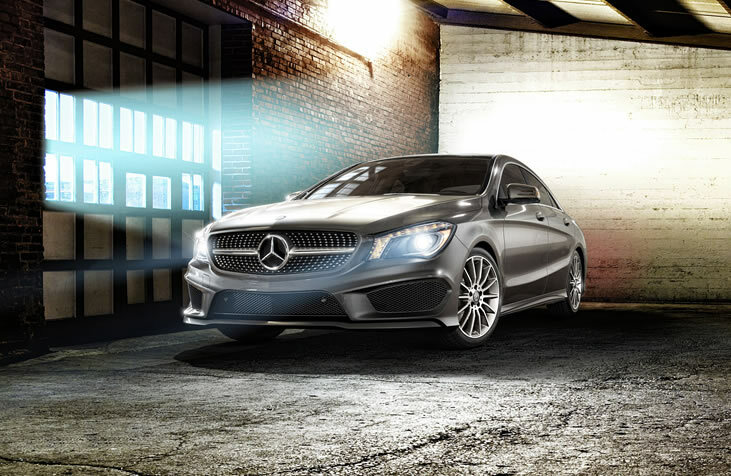 From the weekend adventure, extended vacations and your daily commute, our accessories are designed to give you everything you need for the way you live your life. 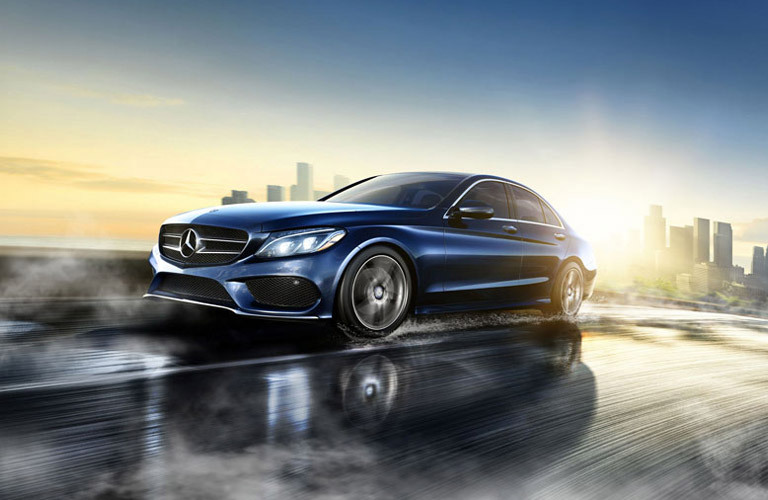 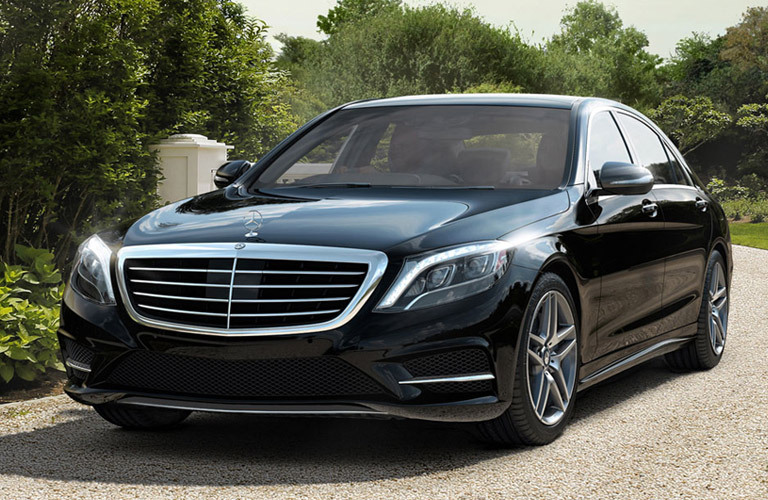 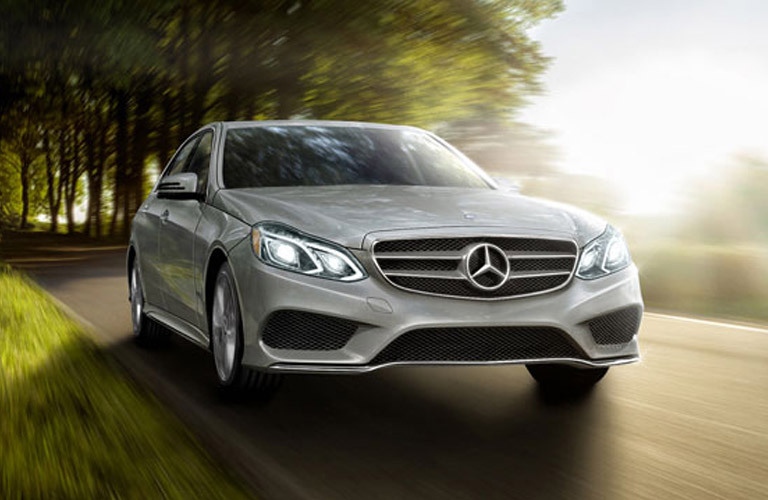 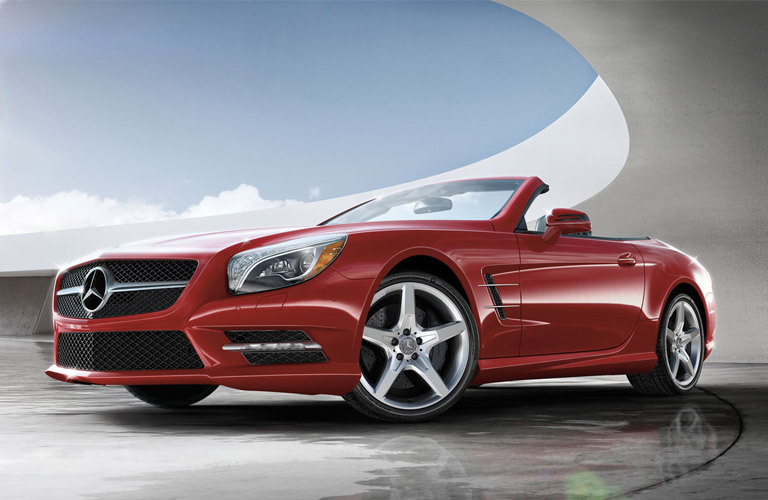 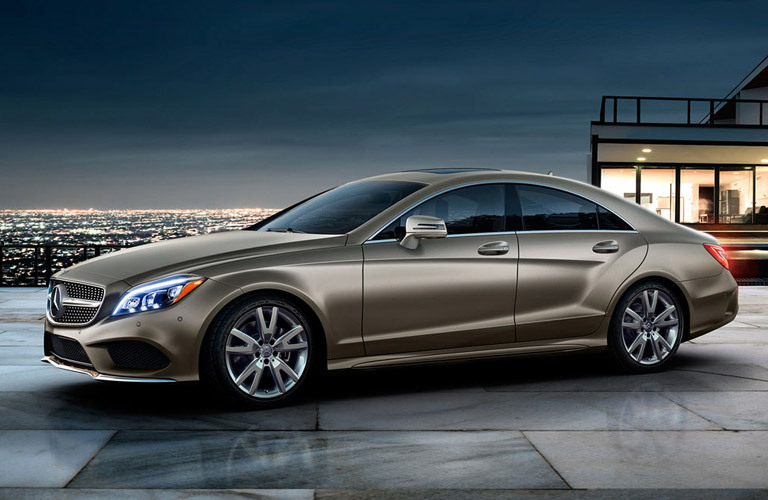 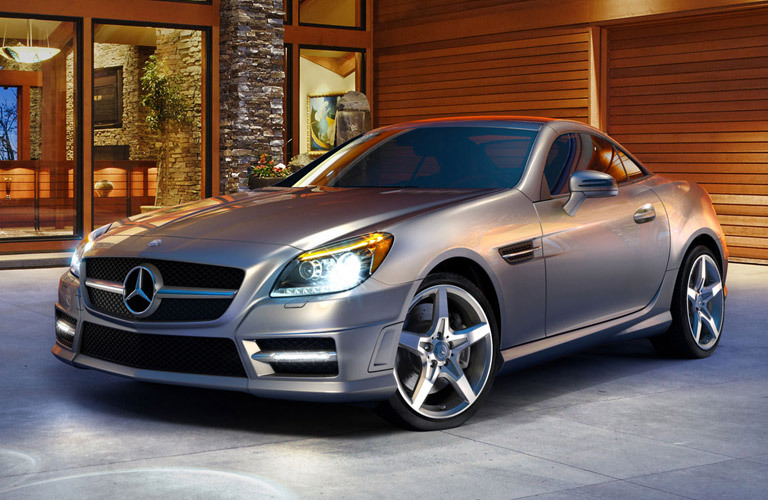 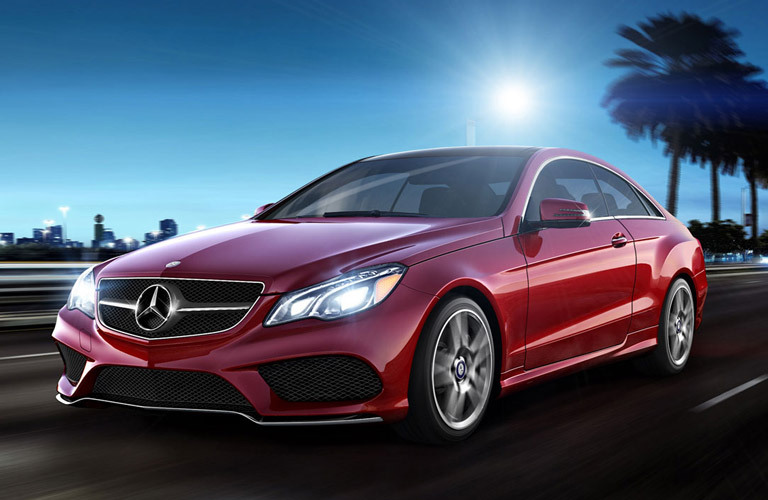 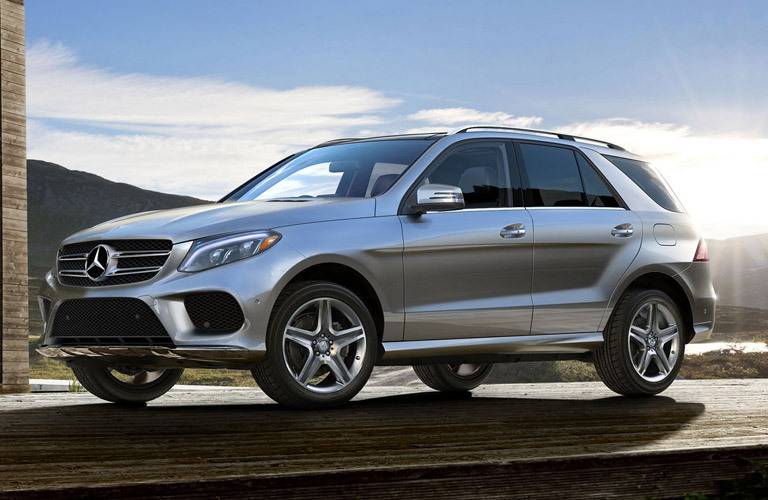 Keep the experience genuine by purchasing from Mercedes-Benz of Atlantic City.